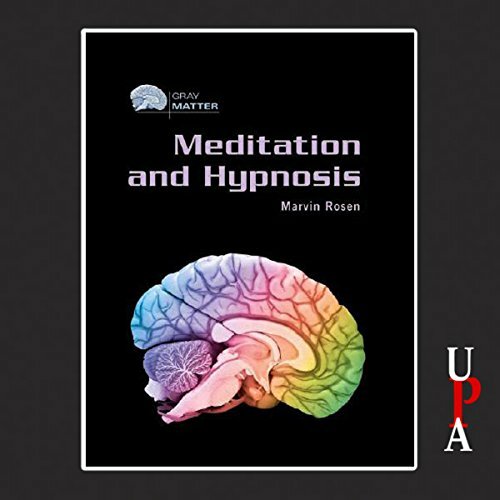 Showing results by author "Marvin Rosen"
Meditation and hypnosis are two psychological processes that have fascinated scientists, healers, and the general public for centuries. This introduction to both subjects traces, first, the progression of ideas, concepts, and theories of hypnotism and considers the many claims for hypnosis and how these have withstood scientific scrutiny. It also discusses the use of meditation for healing, relaxation, and self-awareness. Hypnosis and meditation are compared, and their implications for future research and understanding are explored. Great information with fascinating stories!